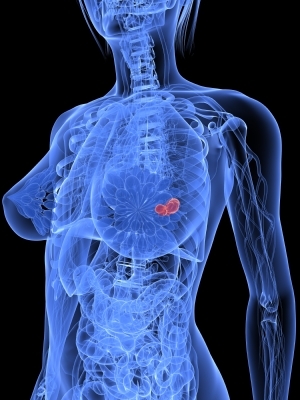 Breast cancer is the second leading cause of cancer-related death among women in the United States behind lung cancer. In 2011, more than 230,000 women will be diagnosed with breast cancer, and an estimated 39,520 will die from the disease.1 Better treatments and improved screening technologies have contributed to a notable downward trend in breast cancer deaths beginning in the 1990s. For patients with cancer that has spread (metastasized) beyond the breast, however, progress has been slower. New treatments are therefore very much needed.